Goodmorning, my dear friends, from the cloudy island of Zakynthos, Greece! After the heavy rain that chilled us yesterday the weather has become cooler and I am grateful for that! Being pregnant during summer in Greece is not easy! I «excavated» today’s recipe from the archives and it was made back in Easter and was waiting patiently to be posted! I had found this recipe in a vegetarian book and I slightly adapted it. I added garlick for a spicy touch. 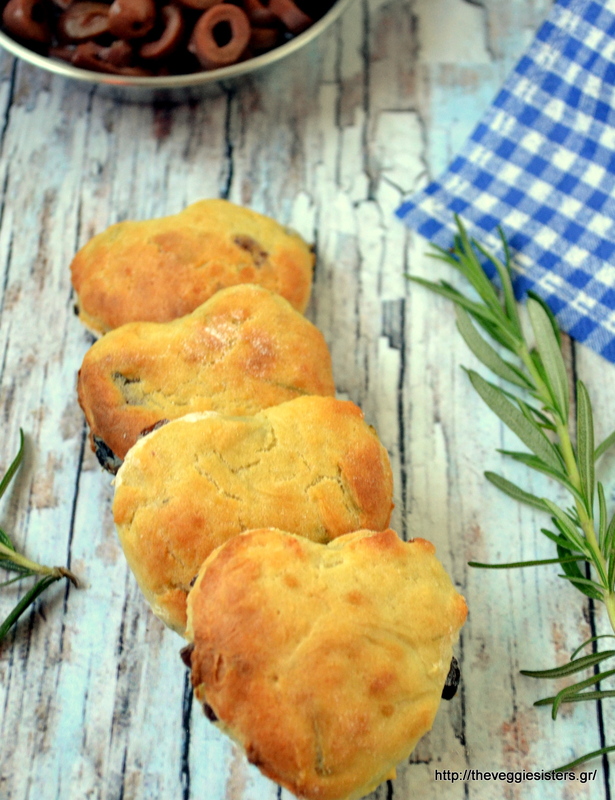 These little scones are full of flavor and we ate them in just 2 days! I apologize for not remembering the exact quantity but I am sure these ingredients yield at least a big glass jar. Eaten as they are or paired with cheese/dips/spreads they are delicious! Cook potatoes in boiling water, drain them and smash them with a fork. Add milk, salt (don’t overdo it because olives are salty) and pepper. Sift flour in a bowl and add butter cut in pieces. Rub it with your fingers add the potato puree and unite potatoes with flour mixture. Add olives, garlic, rosemary and stir gently. Make a hole in the middle and add almost all of the water. Knead until you get a soft dough. Add more water if needed. Knead dough a little more on a lightly floured surface until smooth. Roll out the dough and cut into pieces with a cookie cutter. Lay them on a baking sheet lined with parchment paper. 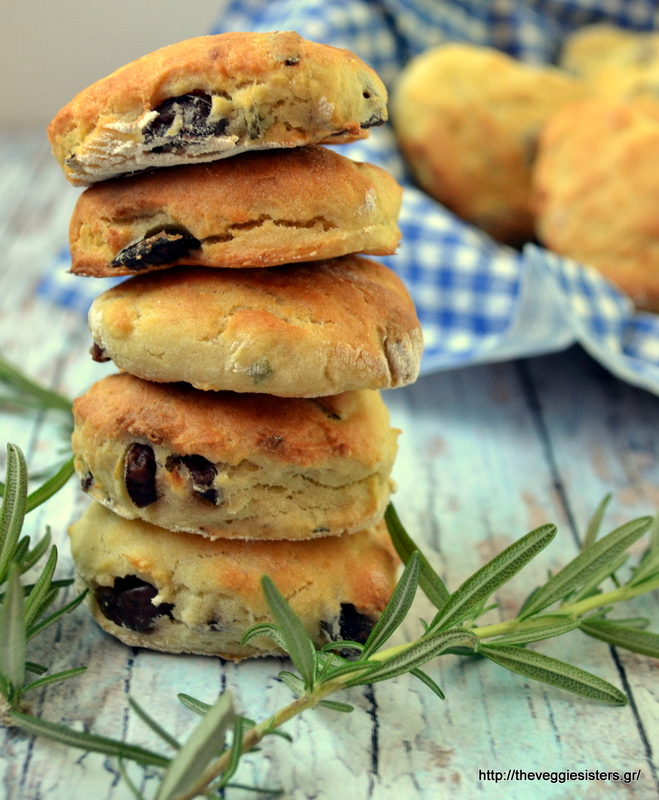 Brush them with milk and bake them in preheated oven for 10-15 minutes. When cool, store in jar. Enjoy! 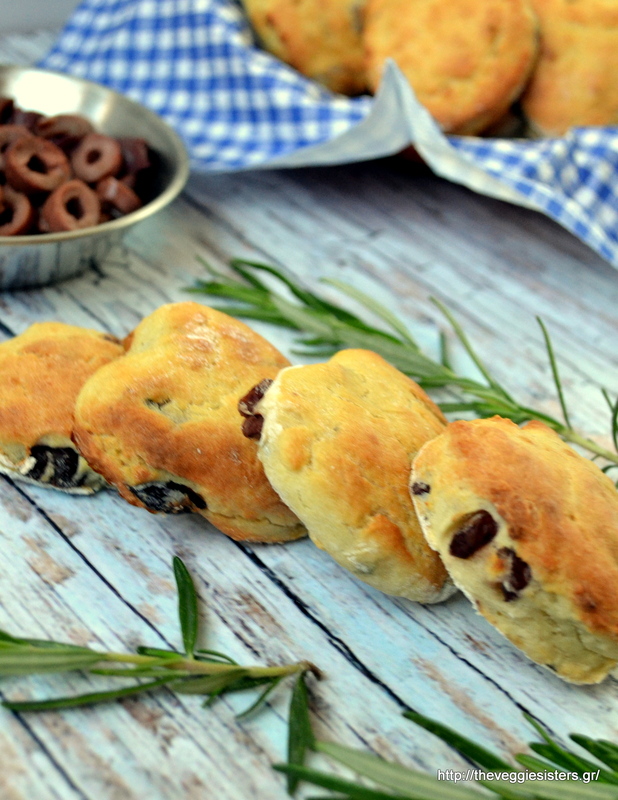 Share the post "Olive rosemary scones"